I am sure everyone wants to Earn Online in Pakistan and many people are earning by writing blogs, and by doing other jobs on internet. But not everyone can earn online because not everyone has the skill to compete with other people earning online. The Internet gives the facility to earn by 'blog writing'. 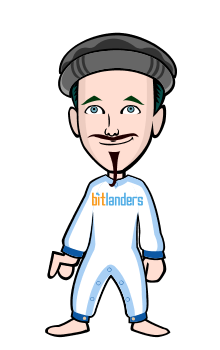 Yes, you can earn by writing blogs and by publishing articles on your own websites or any other freelancing website like bitlanders. Many of you will ask what is blog writing? Blog writing is writing about any topic you know on your own website or on any other site for anyone else and in return, you will get paid for your blog or article. Now the question arises how can you earn by writing. In this blog, you will get to know about 5 best sites where you can earn online by writing articles. So let's get started!! Fiverr is one of the best freelancing website. 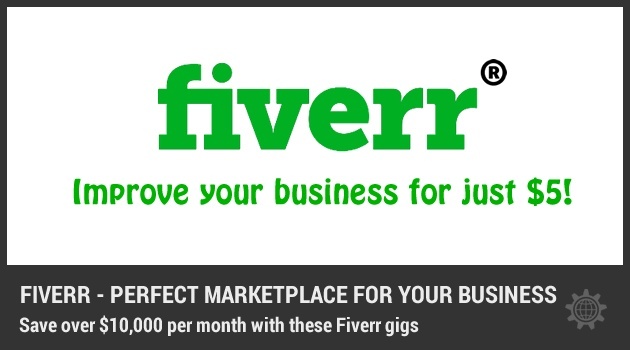 Fiverr is an internet marketplace where buyer and seller meet together. Buyers are the ones who hire sellers and order them to write a blog or article for them or for their websites. You just have to make a writing gig and publish it to get orders. You can earn a lot of money on Fiverr by selling your articles. This site comes on the 2nd place because of its unique characteristics. This is the site where buyer make a request and you bid on its request. If the buyer likes your proposal and your previous work he/she will hire you and pay you a big amount of money. Here you can make more money than fiverr. Upwork is the one of the best website which is the combination of odesk and elance. Upwork is same as the freelancer where you bid on the buyer request and if the buyer likes your proposal you will be hired. It is the best site for the Pakistanis as it provides the local bank withdrawal method which is preferred for Pakistanis. You should have a good English and profile because upwork will review your account. After complete verification, you can bid on the buyer requests.